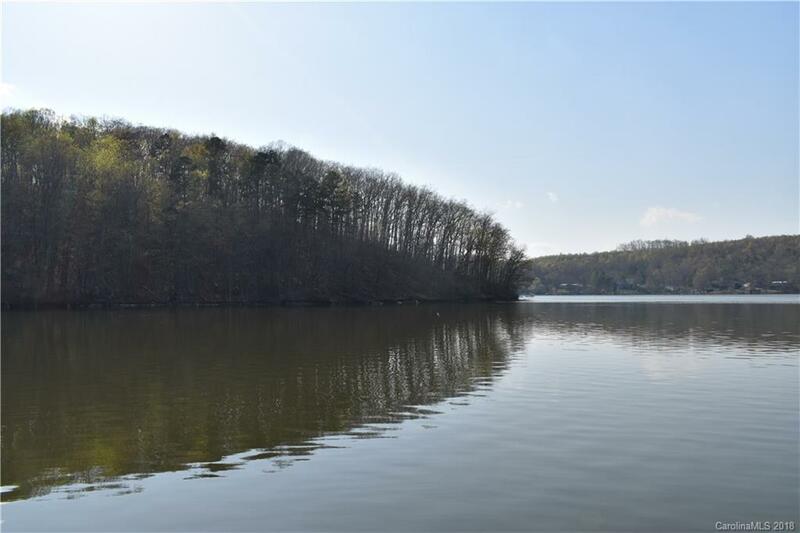 This Badin Lake Waterfront Lot is located in the gated community of Wood Land Estates. Wood Land Estates offers an automated security gate, boat ramp, and playground. The neighborhood is adjacent to the Uwharrie National Forest, ideal for OHV and ATV trails, horseback riding, camping, and more. This property is priced $50,000 below tax value. Ask the listing office about the opportunity to purchase one or more of the adjacent lots (Lots 8 & 9).